Anyone who has played a game in the Dark Souls series knows that walking blindly into a new area usually means frustration and certain death. When Dark Souls III: Ashes of Ariandel releases for PS4, Xbox One, and PC October 24, 2016, fans of the series will venture into the unknown territory of Ariandel with enemies and environments never seen before. In other words, the above-mentioned frustration and certain death is sure to be pervasive. But isn't that why we love Dark Souls in the first place? To ease the passage of eager fans through snowy Ariandel, we've compiled everything we know about the DLC, so beware of spoilers! 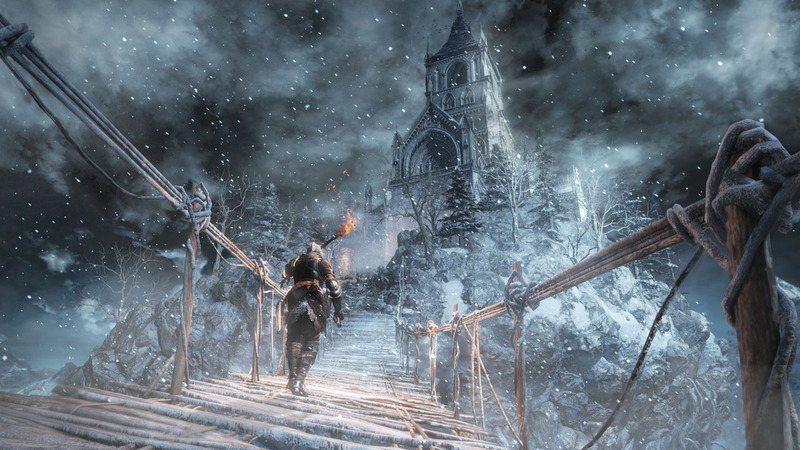 We'll also cover a few exciting gameplay updates coming to Dark Souls III alongside Ashes of Ariandel. Dark Souls fans can expect some seriously game-changing overhauls, both in the DLC and the main game. Trust us, you don't want to miss these. 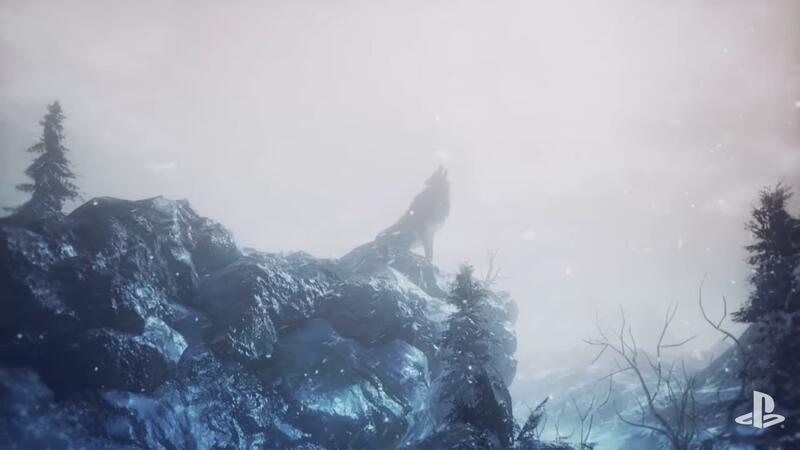 When developer From Software dropped the first Ashes of Ariandel trailer back in August, fans noted that the snowy landscape, rickety bridge, and single stone tower pictured above are reminiscent of a land familiar to some - the Painted World of Ariamis, an optional area initially discovered by only the most adventurous and keen-eyed players. If you have no idea what we're talking about, these insights into the trailer should fill you in. 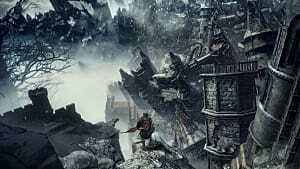 [Ashes of Ariandel] is taking place in the Painted World, but it’s taking place in a different Painted World. However, there are some connections between this Painted World and the one from the original Dark Souls. The reason I decided to return to the Painted World is because it matches with the theme I’m trying to describe in the first DLC. 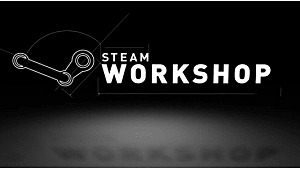 Players should be able to understand the reason as they play the DLC." Ashes of Ariandel is independent from the base game ... The storyline and theme of the base game are pretty much concluded in the base game. This may be rather disappointing. While the Painted World of Ariamis was geographically removed from Lordran in Dark Souls, the two worlds were inextricably linked by captivating lore elements. In the Painted World, the origins of Crossbreed Priscilla, the various occult items, the worship of Velka, and the painting itself are all tied to the outside world of Lordran. 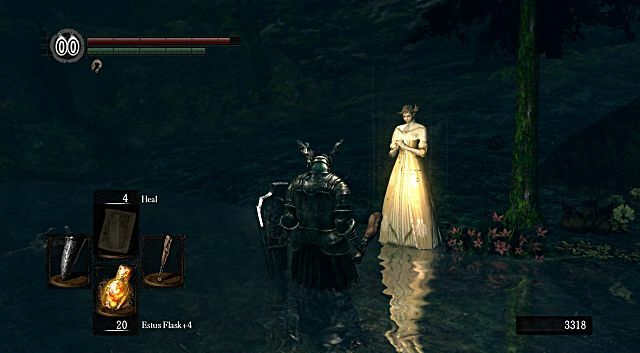 Since Dark Souls was released in 2011, fans have spent countless hours tying up loose ends and creating compelling theories surrounding the lore of the Painted World. It would be a shame to see this crucial element removed from the experience of Ariandel. Our approach to the DLC for Dark Souls 3 is allowing players to access the DLC once they reach a certain area of the base game ... Once they reach that area, they always have access to the DLC. But that is definitely not at the very beginning of the game, because of the difficulty level. The late-game DLC access point for Ashes of Ariandel is a From Software tradition. 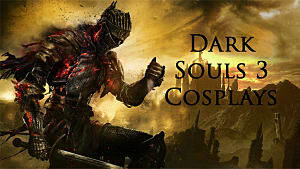 DLCs for the Souls series and Bloodborne are all accessible about halfway through the main game, for example, and they usually require a quick internet search to find at all. 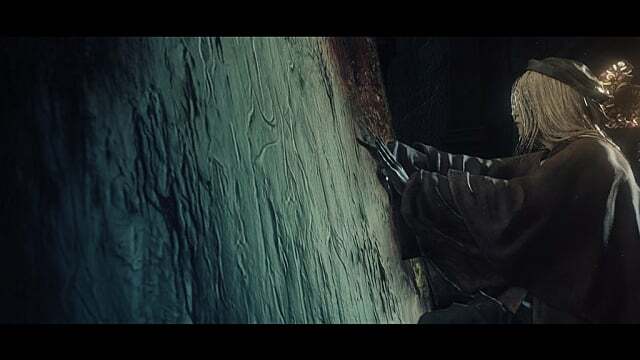 In the Dark Souls DLC, Artorias of the Abyss, the new content is discovered in an area that most players will never find - and if they're lucky, they already found the necessary item needed to spawn the DLC access point in that location. This isn't necessarily a bad thing for fans, as mystery and exploration are critical aspects of the Souls-ian ethos. For others, however, this may prove frustrating. 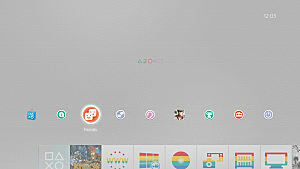 While purists may scoff, it's well-known that Google is your friend in world of Dark Souls. The creatures and critters skulking around Ariandel are what we've come to expect from Miyazaki - they are varied and unique, and each is a showcase of From Software's brilliant design team. From monolithic, viking-esque warriors to silent, stalking wolf packs, Ashes of Ariandel tosses some undeniably cool additions into the Dark Souls enemy collection. Luckily, we got to see a few of them in action during the latest trailer (below). What exactly are those creepy things at 3:20? If not the incredibly cool enemies or smothering atmosphere, the boss battles of the Dark Souls series are its most iconic characteristic. Ashes of Ariandel features exactly two of these - both of which, unfortunately, were spoiled in the trailer above. 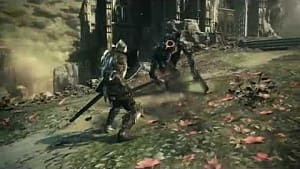 The first features an Ornstein-and-Smough-esque fight against two opponents - a mysterious warrior known as Gravetender a giant wolf, reminiscent of Sif, which is predictably named Greatwolf. 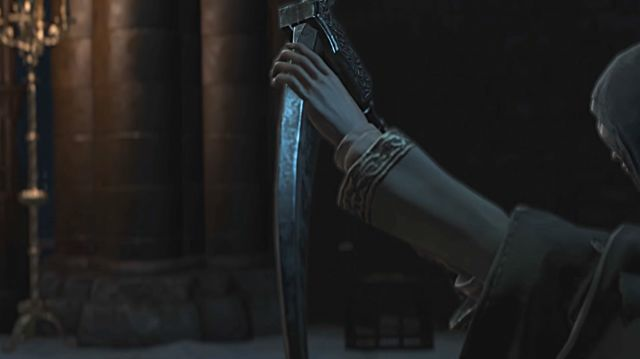 One can't help but think of Knight Artorias and his companion Sif - but whether there is a connection between the worlds of Dark Souls and Dark Souls III remains to be seen. The next boss fight appears to happen in two stages. 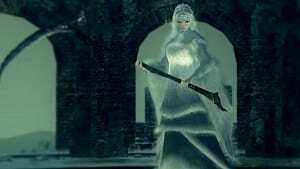 First, the player must tackle a mysterious hooded woman who wields a scythe and bears a resemblance to Priscilla from the Painted World of Ariamis. She is quick on her feet, and feels more characteristic of a hunter in Bloodborne than other human-ish enemies encountered in Dark Souls III. We know for sure that she's a threat, but the question whether or not she has any connection to Priscilla is a different story. Sadly, we have to wait until October 25 to find out. Next comes the grandpappy of all creepy bosses who like to wield giant bowls of lava. Theories abound of this giant creep's identity and origin, with guesses ranging from Allfather Lloyd to Velka, the Goddess of Sin and beyond. Although we can't discern its identity, we can glean from the trailer that this boss is somehow an important figure in its world. The hooded woman refers to it as "father," it appears to be chained to a throne-like chair, and it carries what is very similar to the Lordvessel. You won't have much time to think about the Lordvessel's presence in Ariandel, though, because Mr. Creep is going to smash you with it immediately. Ashes of Ariandel features a new multiplayer PvP area known as the Hollow Arena, which is similar in concept to the Battle of Stoicism in Dark Souls, but includes many new features to get excited about. The Hollow Arena will have two battle modes - Duel and Brawl. Duels are one-on-one fights which end when a player is killed in combat, whereas brawls use a more traditional deathmatch template. In other words, brawls can include up to six players - three per team - and each kill is a points. Whichever team has the most points at the end of a specified time limit wins the match. The arena itself is a slightly-modified version of the Kiln of the First Flame in the main game for now, but it is rumored that new maps will be released in the future. 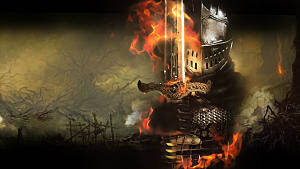 It is unknown at this point whether a reward system will be included to incentivize victory, like the Forest Hunter covenant did in Dark Souls - though some would say that the souls of fallen enemies are reward enough. No, not that Patches. These patches are more predictable thanks to recently posted release notes, and much trustier. Okay, that's enough with Souls jokes. 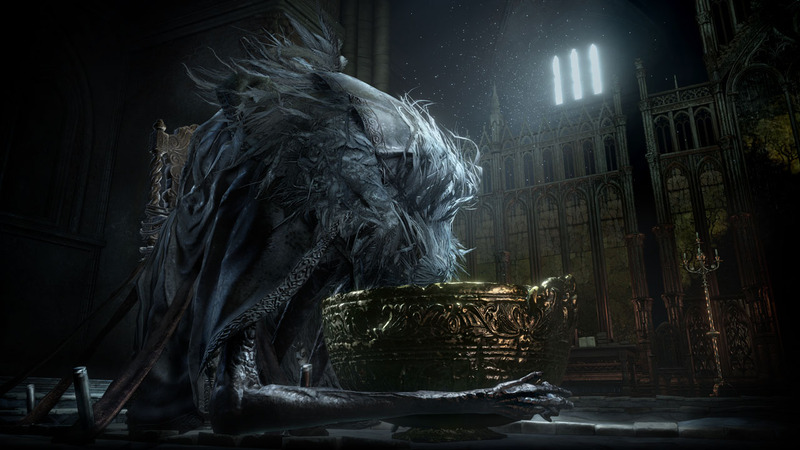 Levity aside, the updates scheduled for release alongside Ashes of Ariandel on October 25 will include all of the typical fare: bug fixes, microscopic balance tweaks, and the like. Some updates, however, are literally game-changing. Reportedly, Sword Arts and even some basic attacks are due for an extreme makeover, with animations and overall functions expected to change for many weapons. That's right - the Sword Art gameplay element is going to be revamped entirely, and it's possible that you'll no longer have to swing the greatsword straight up and down like a ninny. Most notably, poise will receive its long-overdue reconstruction to better match the superior poise system in the original Dark Souls. If you aren't in the know, "poise" is a value given to armor which determines how likely your character is to stagger from an enemy attack. 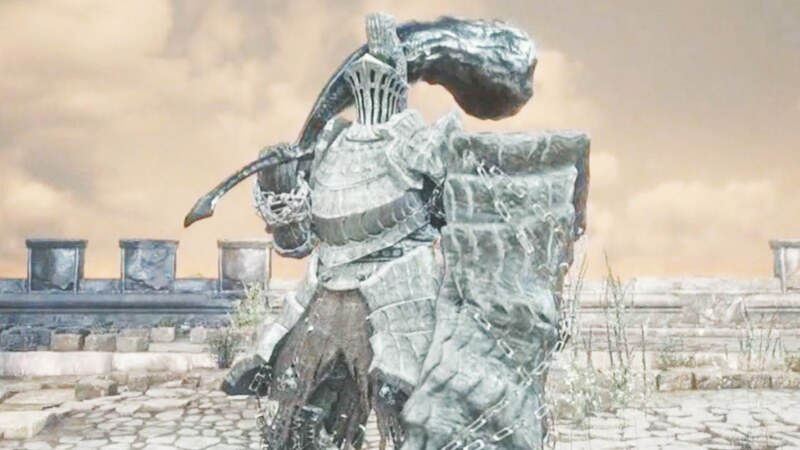 In the Dark Souls poise system, heavy armor has high poise, which makes the player stagger less often. Likewise, light armor has low poise and allows for more staggering, but also allows for faster movement to evade attacks. 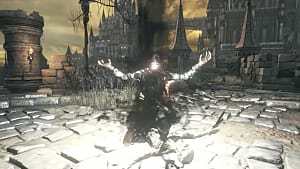 Much to the frustration of players everywhere, the poise system in Dark Souls III has existed in name only until now. In other words, heavy and light armors are equally terrible at preventing stagger, which eliminates the efficacy and practicality of using heavy weapons and armor. Thankfully, this will no longer be the case for long. 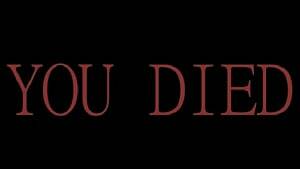 You can check out the full list of patches on the Dark Souls wiki page. Is there anything we missed? Let us know in the comments!